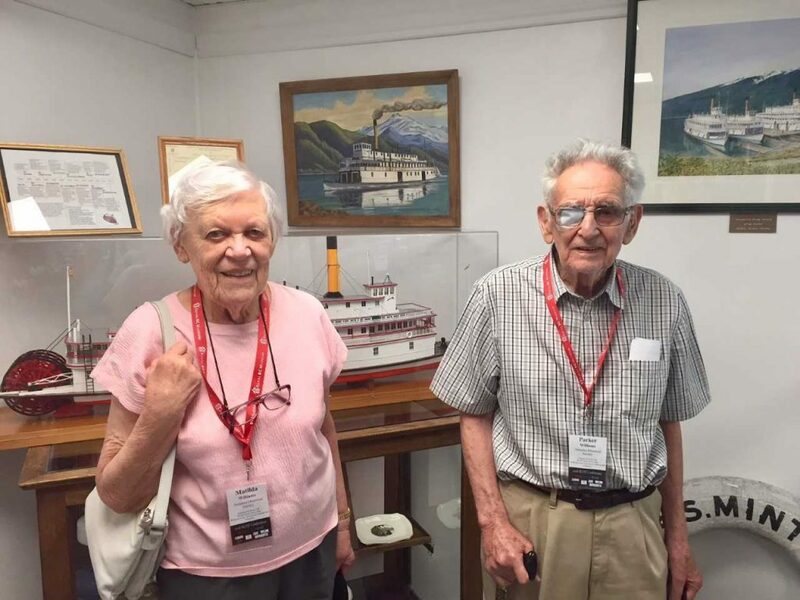 When Matilda and Parker Williams purchased a painting of the Minto sternwheeler in the 1970s, they didn’t know that they were creating a future legacy for the community of Nakusp. The Williamses, long-time members of the BC Historical Federation, happened upon the painting of the iconic Arrow Lakes sternwheeler while visiting Nakusp from their home in Nanaimo. As the couple strolled down Nakusp’s main street, they saw the painting in a shop window. The image of the Minto steaming proudly to shore against a backdrop of vibrant mountains, its reflection shimmering in the glassy waters of the lake, caught their eyes immediately. Matilda was born and raised in Renata, one of the many communities on the Arrow Lakes for which the Minto provided a vital transportation link during its 56-year run from 1898 to 1954. Matilda lived in Renata until she turned 12 years old in 1946 – some two decades before the community was flooded during construction of the Hugh Keenleyside Dam. Matilda vividly remembers the stately sternwheeler plying the waters of Lower Arrow Lake, carrying passengers and cargo to and from her home community. “Living in Renata at that time, the Minto was our only transportation,” she says. After their visit to Nakusp, the Williamses returned to Nanaimo and contacted the shop owner to arrange payment for the painting. They were surprised when the art piece arrived on their doorstep several days later. 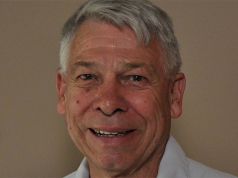 It turns out that one of Matilda’s cousins – a resident of Nakusp – had learned of the purchase through the local grapevine and offered to deliver the painting in person on his way to a job in Nanaimo. “In a small town like Nakusp, I guess news travels fast!” says Matilda. The Williamses displayed the painting in their home in Nanaimo – and later their home on Protection Island – for several years. But in the early 2000s, they found they no longer had adequate space to display the piece. Gifting the painting back to Nakusp was a natural choice for the couple, who had spent many holidays in the community, visiting Matilda’s relatives. Nakusp was also one of the communities along the Minto’s regular service route, so returning the painting to the village made sense. The Williamses delivered the painting to the Nakusp Museum in person during a summer camping trip. The historic piece hangs in the museum to this day, in the very same place Matilda and Parker remember seeing it when they first visited the museum after making their donation. 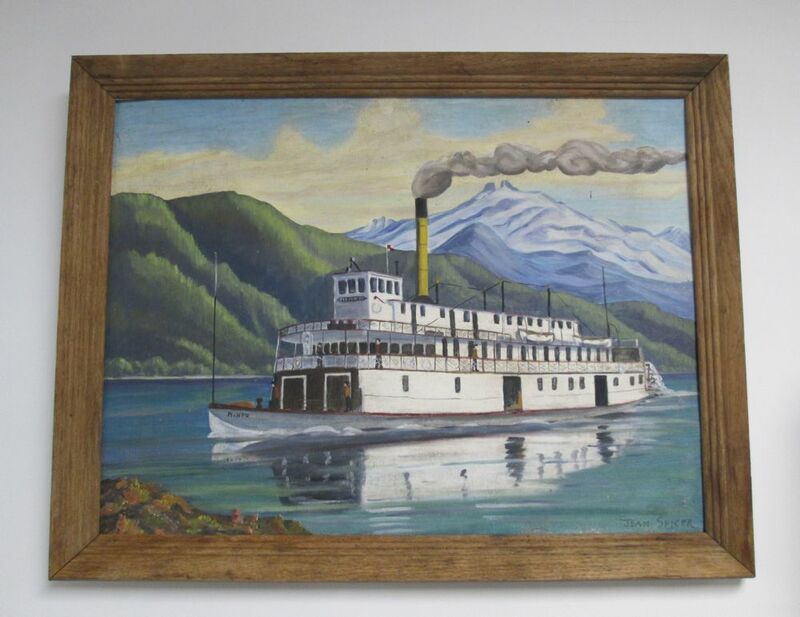 The painting is displayed above a model of the Minto and near other photos and artifacts from the sternwheeler’s long history on the Arrow Lakes. The collection serves as a tribute to a way of life gone by – one that, like the community of Renata itself, now exists only in memory. But the painting’s significance runs deeper. 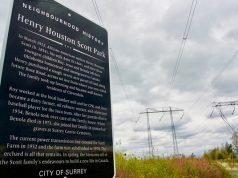 Having travelled from Nakusp to Nanaimo and back again, the artwork represents the interconnectedness of communities in BC, the strength of personal histories that stretch the breadth of the province, and the impact of two mindful people who see value in keeping history alive and accessible to future generations. Thanks to the Williamses, Jean Spicer’s Minto painting lives on in its home community, where it evokes nostalgia in those who remember – and sparks curiosity in those yet to learn. In 1948, Jean Spicer and her husband Chris established Spicer’s Farm on one of Nakusp’s most historic farmsteads. Spicer’s Farm served the Arrow Lakes region for years, producing at least 60 tonnes of food a year until much of its farmland was lost to flooding under the Columbia River Treaty. The Farm is now recognized on the Canadian Register of Historic Places. Jean herself has been described as a quiet, intelligent woman, well-respected and multi-talented. When she graduated from the University of British Columbia at age 17 with a degree in botany, she was the youngest woman in Canada at the time to hold a Bachelor of Science degree. As an artist, she painted landscapes and flowers, using mostly oils and acrylics, and built a significant collection of photographs of the Arrow Lakes region. 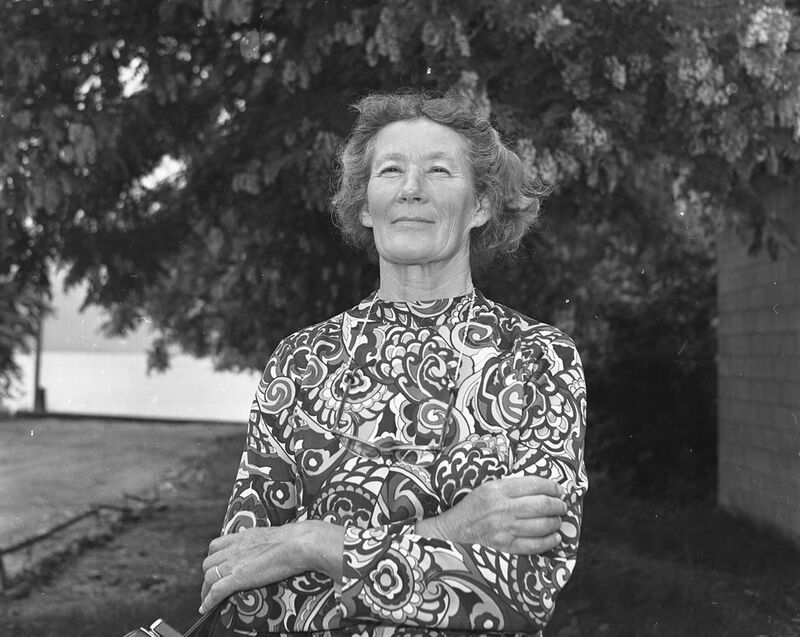 Jean died in 1994. Spicer’s Farm is today operated by Jean and Chris’ daughter Janet. 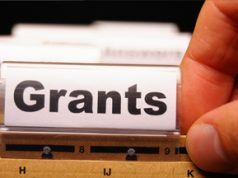 The British Columbia Historical Federation encourages interest in the history of British Columbia through research, presentation, and support.